12, 24, or 32 volt negative ground systems. 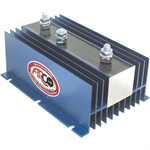 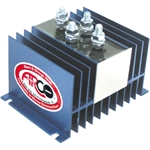 Battery Isolators cannot be used on 12 volt charging systems with 24 volt trolling motors. 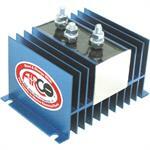 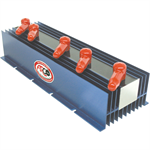 Battery Isolator, 160 Amp, (1) Alternator, (2) Batteries.